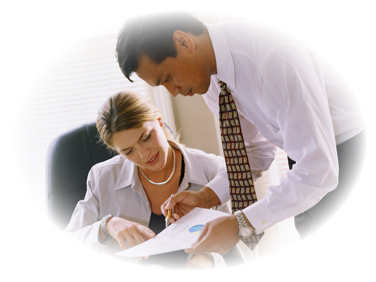 Finally become a confident QuickBooks user with professional QuickBooks training on your schedule. 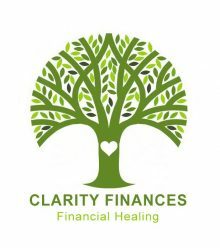 Clarity Finances will train you to use QuickBooks the most effective way for your business. We have worked with hundreds of businesses in many different industries. You will be amazed at how fast and simple it is to learn QuickBooks when you have a personal one on one relationship with an experienced QuickBooks instructor. As you begin to realize everything QuickBooks can do for your business, you will also begin to feel more comfortable exploring the interface and expand your knowledge of the program. With a good understanding of QuickBooks, you can know more about the financial aspect of your business than you ever thought possible. This is an opportunity to pick the brain of an advanced certified ProAdvisor. One session consists of up to three consecutive hours. Additional sessions available for the ambitious entrepreneur who wants to tackle every item on the list.